September 2, 2018 - Michelin North America Inc. has resumed production of giant mining tires at its 5-year-old earthmover tire plant in Starr, where production was suspended in late 2015 in the wake of slowing global demand for mining tires. Michelin started the process of "re-energizing" the plant a few months ago and already is turning out a limited number of tires a day, according to Bruce Brackett, head of global mining for Michelin. The company will ramp up production steadily over the coming months, Brackett said, and hit full-scale commercial production by the third quarter of 2019. Brackett declined to quantify the plant's rated capacity. Tires built at the Starr plant are used almost exclusively in open-pit mining, Brackett said. The plant has capacity for 57- and 63-inch mining tires. 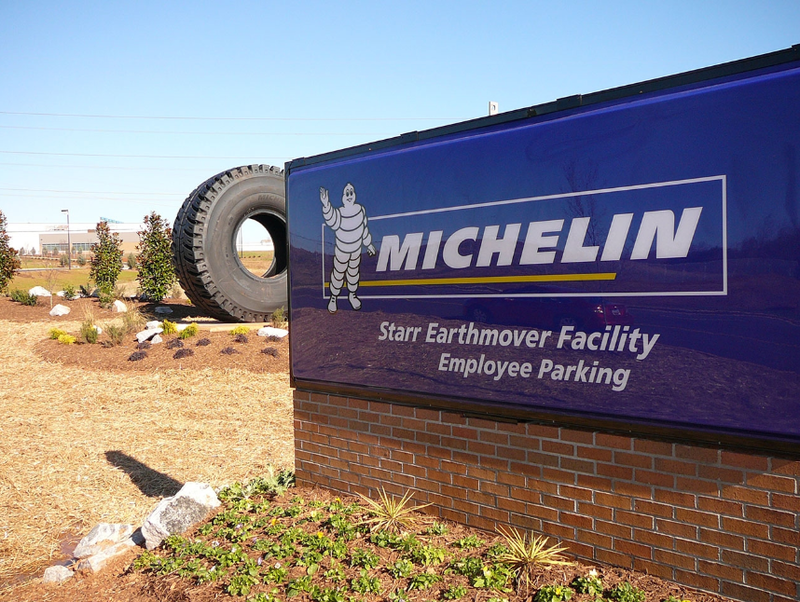 The company has moved 100 workers to the plant in upstate South Carolina from other Michelin factories, including some who were employed there when it was idled three and a half years ago. Starr is roughly 40 miles southwest of Greenville, S.C.
Because Michelin believed the 2013 downturn in mining would be temporary, Brackett said, it kept a team of workers on site to maintain the 853,000-sq.-ft. plant and its equipment "on standby" with plans to restart it once market conditions and customer demand improves. The recovering global economy has now energized demand for the plant's giant mining tires, Mr. Bracket said. The factory in rural South Carolina opened in 2013 as part of a $750 million investment in OTR tires. 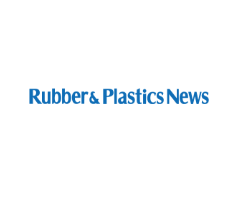 The plant, which sits on land adjacent to the firm's rubber compounding and materials preparation plant, is one of just three Michelin factories worldwide capable of making 63-inch radials. At the plant's christening in 2013, Michelin said it expected to export up to 80 percent of the plant's output, principally to Canada, South America and Australia, a business strategy that will continue as the plant ramps up, Brackett said. The plant was built in a modular design so it could be expanded relatively easily, former Chairman Pete Selleck said at the plant's christening in 2013.